Having four unsold listings from last week has surprised absolutely no one. I need to share something about the Quik Tube that I found very upsetting. Brian’s quest from the Quik Tube has been covered extensively on this website. Simply put, he should be the owner of a tube. I asked him if he had bid on the most recent tube when it was an auction. 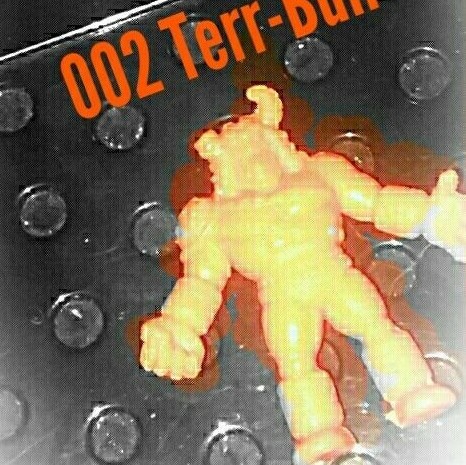 He came in second. Then the top bidder backed out. He didn’t receive a second chance offer. At this point, this doesn’t feel like bad luck. This feels like an actual effort to make sure Brian doesn’t get the tube he deserves. Can anyone use quantifiable evidence to prove me wrong? Far lass dramatic was the sale of two other listings. As predicted, the #168 figure sold for less than $15. 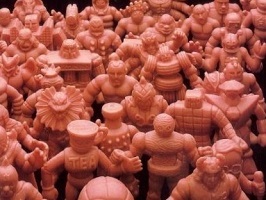 The 25 figure lot sold for $0.98 per figure. Not a great price, but clearly not influenced by it’s “Canada” auction keyword. Here’s my question, do eBay sellers gasp when they see a Class A figure sell for less than $15? The seller of the Dark Blue #168 clearly had no delusions of grandeur. 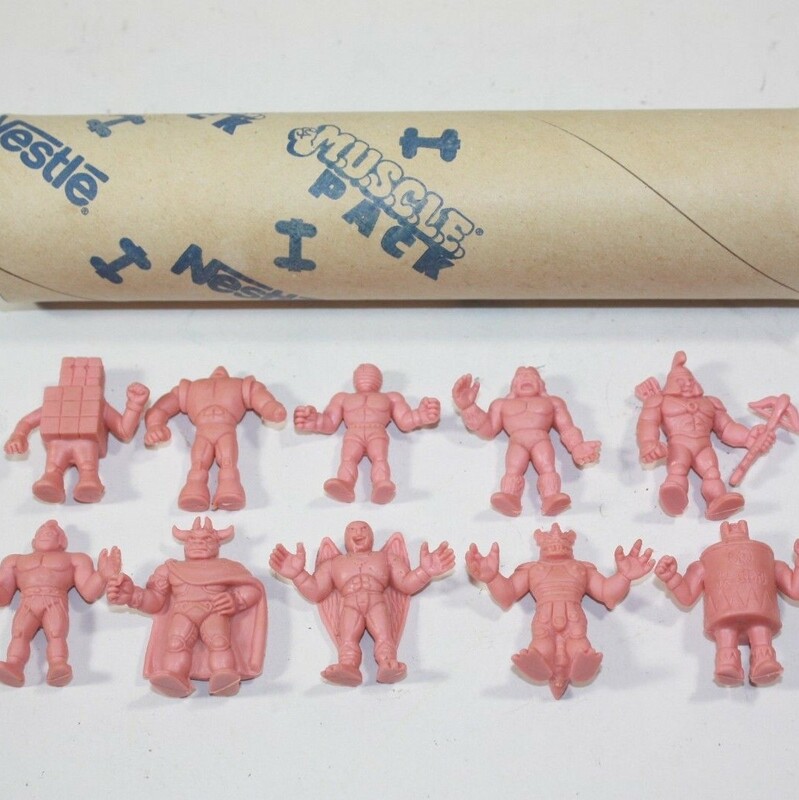 He just wanted to sell a figure – and M.U.S.C.L.E. collectors thank you! But do the various assholes get upset? Do they even know? I’m sure those assholes don’t know or care. Let’s take a look at this week’s listings. 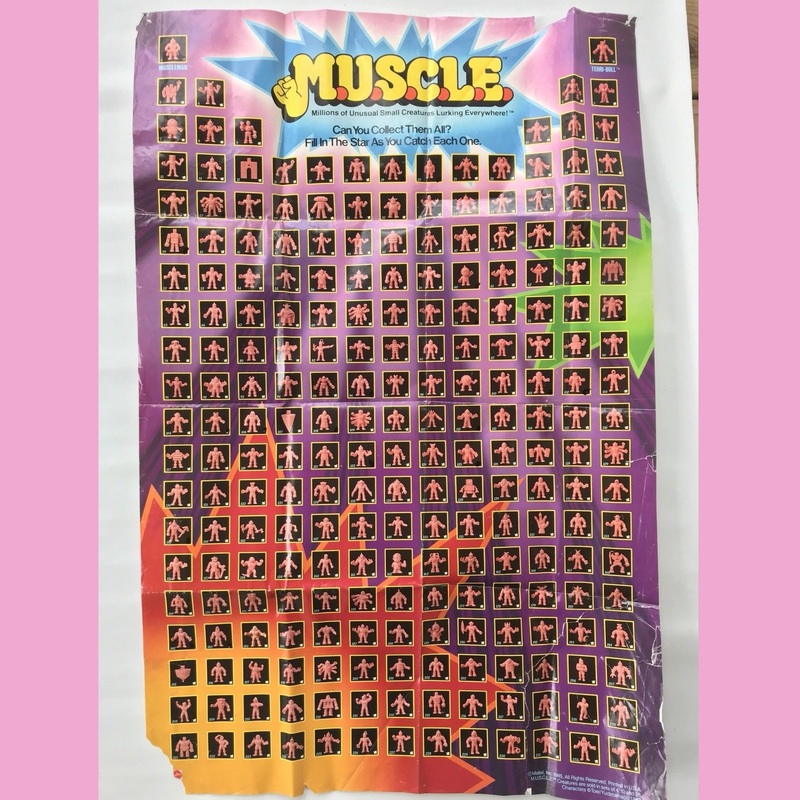 The first listing, Vintage Mattel M.U.S.C.L.E. 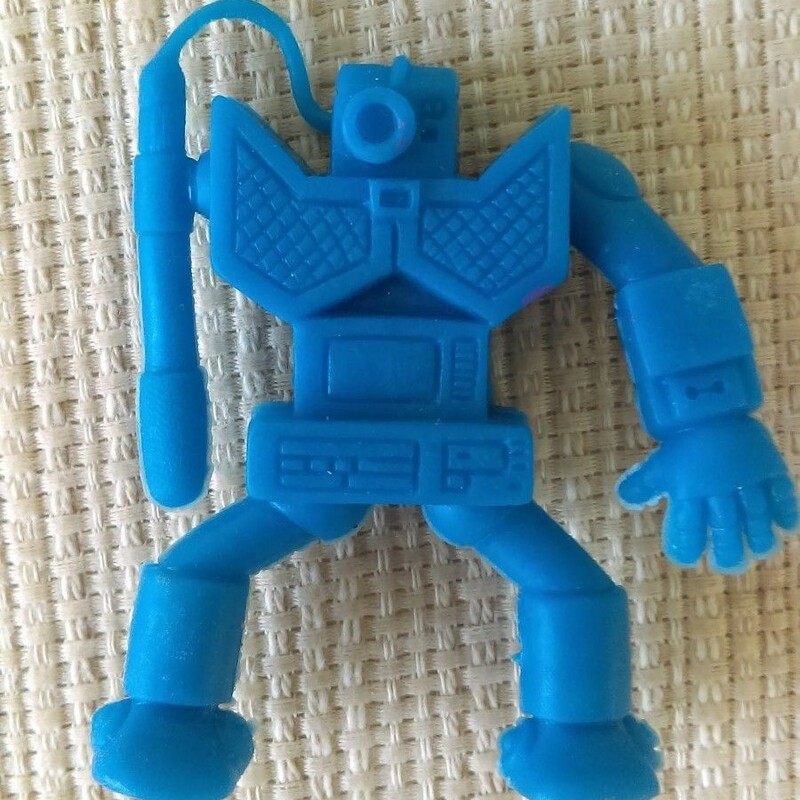 Class A Purple #138 Personalman Figure, didn’t start at $0.99 but I’m still interested in watching. 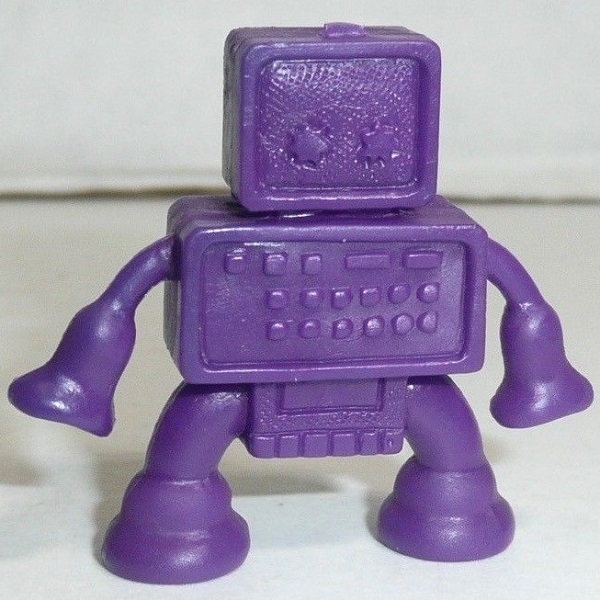 The Class A Purple #138 figure started at $4.99. The last time I saw one it sold, as a part of a nice lot, for $330. I don’t think the #138 figure drove that price up. That’s why I’m curious to watch this figure unfold. I’m guessing the final price is going to be around $15~$20. It’s cool to see that the seller is offering free shipping, but I don’t think that will factor into the final price. 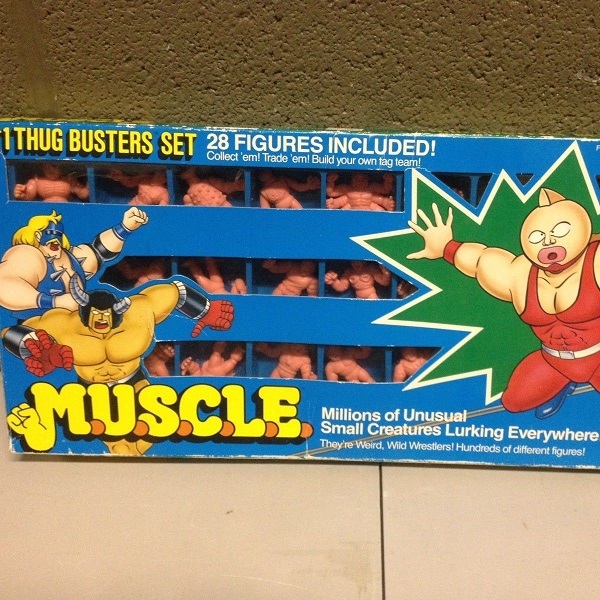 The second listing, Mattel 1985 Muscle Men Rare HTF #1 Thug Buster Set 28 Figures (d31), kicked off last week’s Epilogue. He’ll probably show up in this week’s too. But before he enters any tournaments I wanted to take a deep dive into this seller. Why? Because the opening bid for an utterly average 28-pack is $400. A “special” 28-pack might sell for around $30. 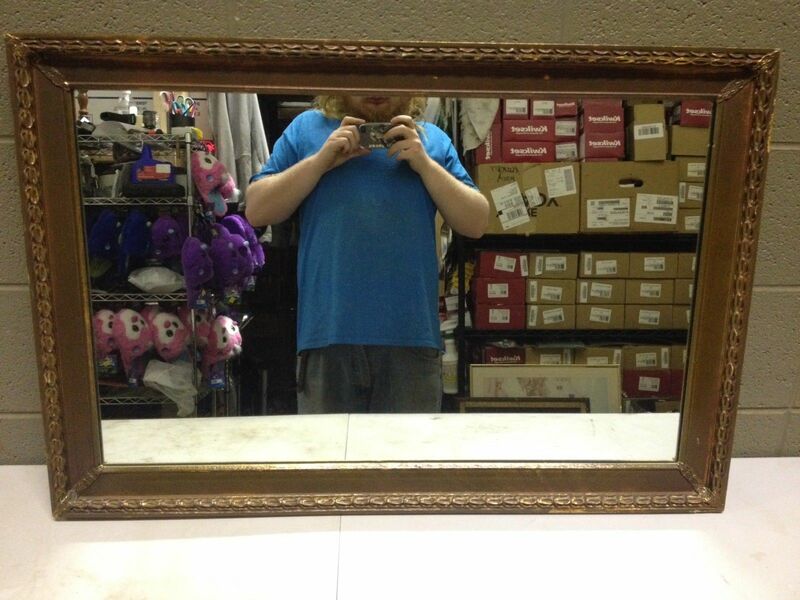 I wondered if looking at the other stuff he was selling would offer any insight. It did. First, everything looks exactly like I expected. But that’s my own mental image – it’s subjective. I wanted to gather some, much better, objective data. He is selling a Phillips Norelco trimmer for $19.99 (plus $4.45 shipping). Unfortunately, it doesn’t have the charger. Thankfully he has one for sale with a $14.95 BIN (plus $3.75 shipping). Sadly the trimmer listing doesn’t have any blades. 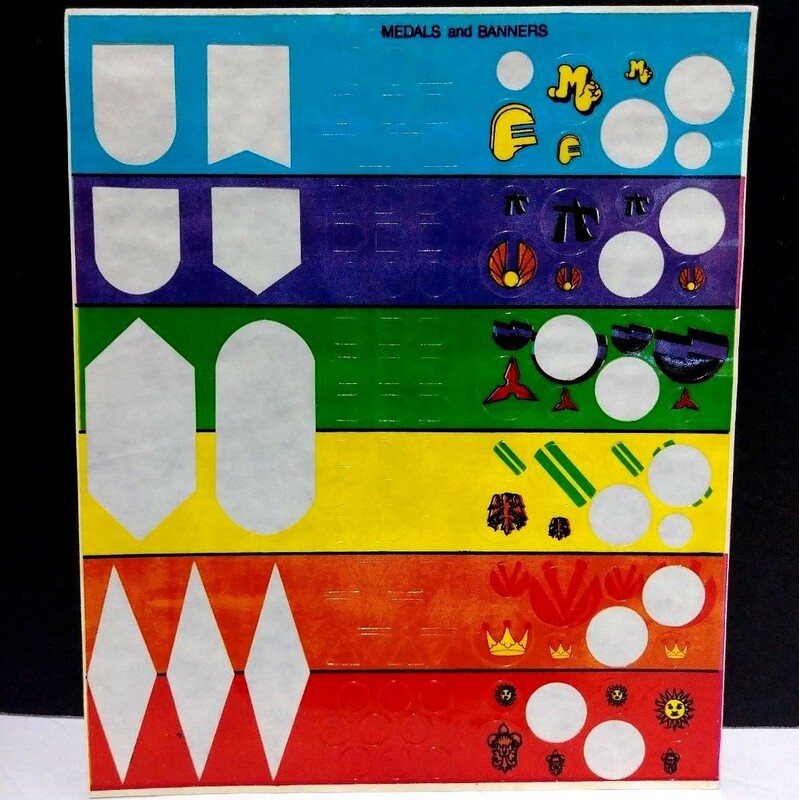 Thankfully he has six listed with BIN’s: (1) $29.99 (plus $3.50 shipping); (2) $29.99 (plus $3.50 shipping); (3) $24.95 (plus $3.50 shipping); (4) $24.95 (plus $3.50 shipping); (5) $24.95 (plus $3.50 shipping); and (6) $19.99 (plus $3.50). Purchasing a used (vomit) trimmer, with all of its pieces, from this seller would cost you $218.96. A brand new Phillips Norelco trimmer (with all the attachments) costs $19.93 (plus free shipping) on Amazon. This entry was posted on Wednesday, May 23rd, 2018 and is filed under Auction Watch, UofM News. You can follow any responses to this entry through RSS 2.0. You can skip to the end and leave a response. Pinging is currently not allowed. 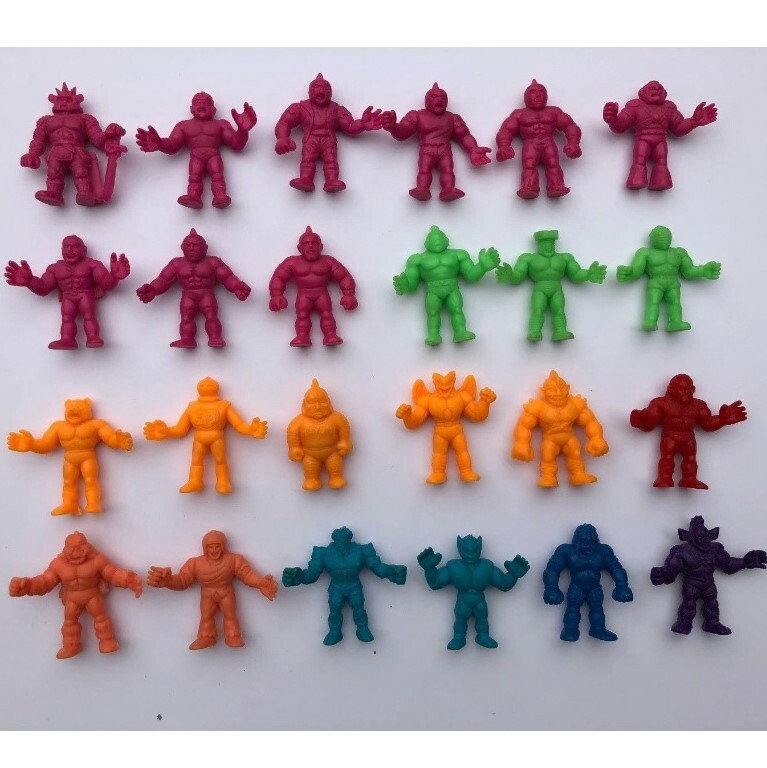 PLEASE don’t bid on the #138 people, as my Instagram post this week highlights how my 3 year old has fallen in love with the “robot” and how she goes through my 4 color container and plays with the Red, Dark Blue, Salmon and Purple “robots” and wants me to find a purple one. She would be so happy!! !